Saini Valet Parking, we provide comprehensive and complete solutions for any type of Car Parking requirements. We provide services for all types of personal and public functions. Saini Valet Parking has smart and well dressed valet parking attendants who are professional and uniformed for special events like corporate gatherings, marriages, private gatherings etc. We also provide allied services like Traffic Control for larger events taking special care of traffic ease and public safety. 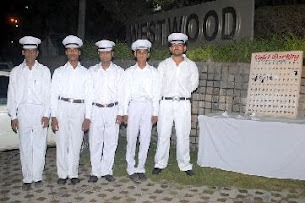 We have specially trained guards who keep a watch over your and your guests' vehicles and enforce our parking rules. Professional Valet parking indicates that for you, guest convenience is of utmost importance. Trucks, SUV, Download Sign Stock Pictures.